I had the opportunity to share Travis' story to our boys and girls basketball team yesterday. Since it's been five years, some of these kids hadn't heard his story. 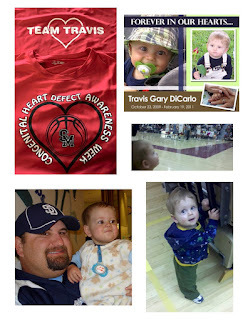 It's always hard to to share the details of his fight with hypoplastic left heart syndrome (HLHS). It's important to us that we continue to bring awareness to congenital heart defects and honor Travis' short little life. 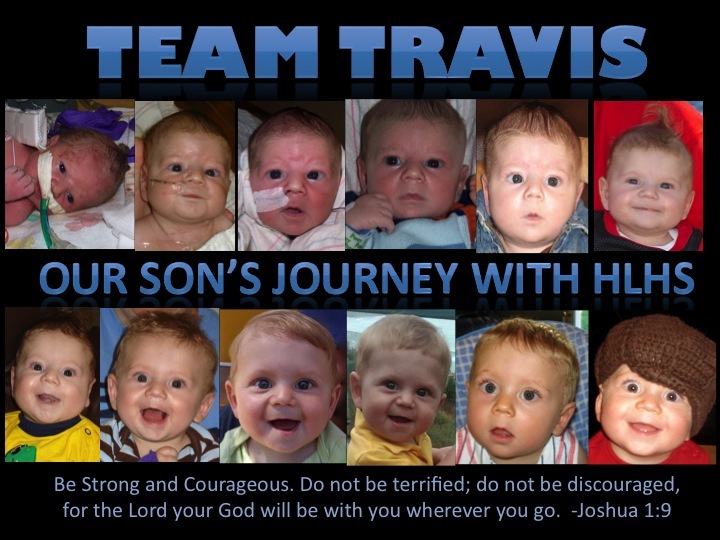 Travis taught us so many things: resilience, joy, positivity, and how precious life is. If I could just make one kid look at life a bit differently, then it was worth it. His angelversary happens to be today, the night of our crosstown rival game at Mission Hills. Both San Marcos programs will be wearing special warm-up shirts to school and to the game. Travis loved going to basketball games with daddy. One of the pictures below is the last game Travis attended, it was at Mission Hills. I'm sure he'll be there with us tonight. You can e-mail Nicole at nicole_gagne18@yahoo.com or Roger at rogerd56@yahoo.com. If you have any questions, concerns or comments. Guys, I started a podcast about mental health.